We interrupt this regularly scheduled horse blog to tell you that home ownership is THE WORST. aka Vermont is seeing torrential downpours of rain that ought to be able – and the ground is still frozen, so it’s not draining as it ought. It’s not *bad* bad, as these things go, but it is still worrying and moved the foundation regrading project further up the priority list this summer. Also the new shelving & reorganization projects are now in high gear. Because I needed more to do. Previous Post Free Smartpak turnout blanket? Eek. Homeownership is a gift that keeps on giving. We don't even have basements in California. I think because of earthquakes? I don't really know. I remember living on the east coast and we had an honest to god dirt basement. It flooded all the time. Sometimes knee deep. Fun times, fun times. I hope you get it all fixed up. 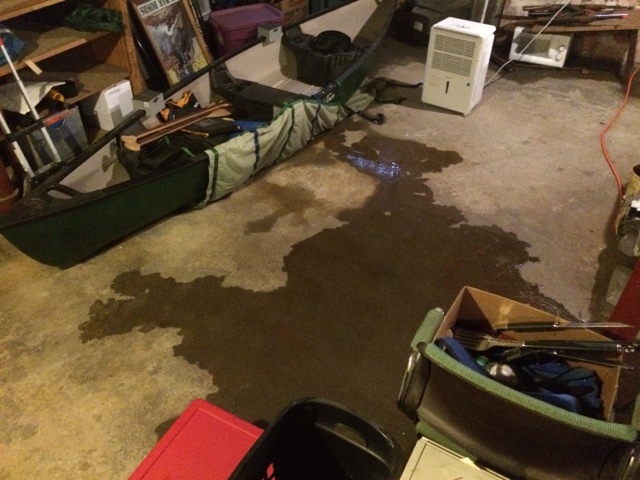 The very first year my family first moved to IL from SC, our basement got 3' of water in it because the sump pump failed. We didn't even know what sump pumps were. Surprise basement makeover ftw? Ugh, hopefully that's all you guys get down there!! Ugh, horrible. Homeownership is THE WORST. Yep. We had to do some emergency shoveling and get the back up pump going in our basement too. NJ isn't fairing much better in the sucky homeownership department. You do know to never never never never trust a New England basement because it WILL flood or leak or develop skunks or mice or all of the above, yes? And if it doesn't flood from the outside water getting in, then the water table will rise or a hose will explode and there will STILL be water everywhere. 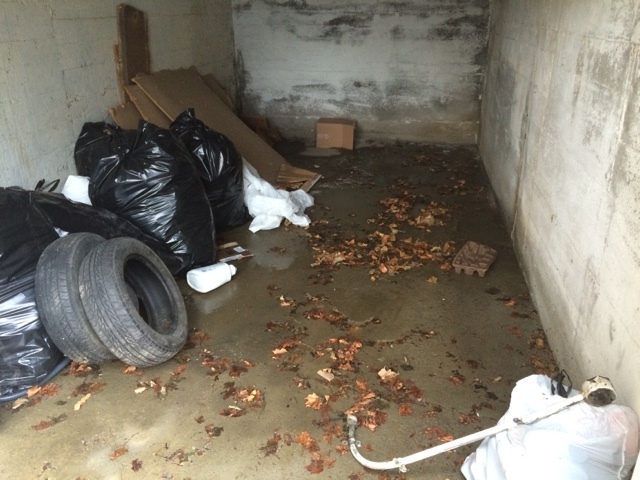 New England basements are a homeowning NIGHTMARE. All my sympathy on that.